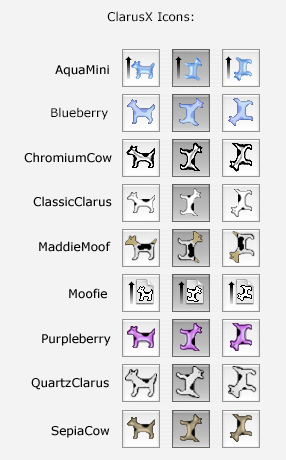 ClarusX is a system utility that allows you to change the Mac OS X Mavericks page setup and print dialog icons (aka “boring guy”) to various dogcattle. This entry was posted in Amusements, Mac. Bookmark the permalink.